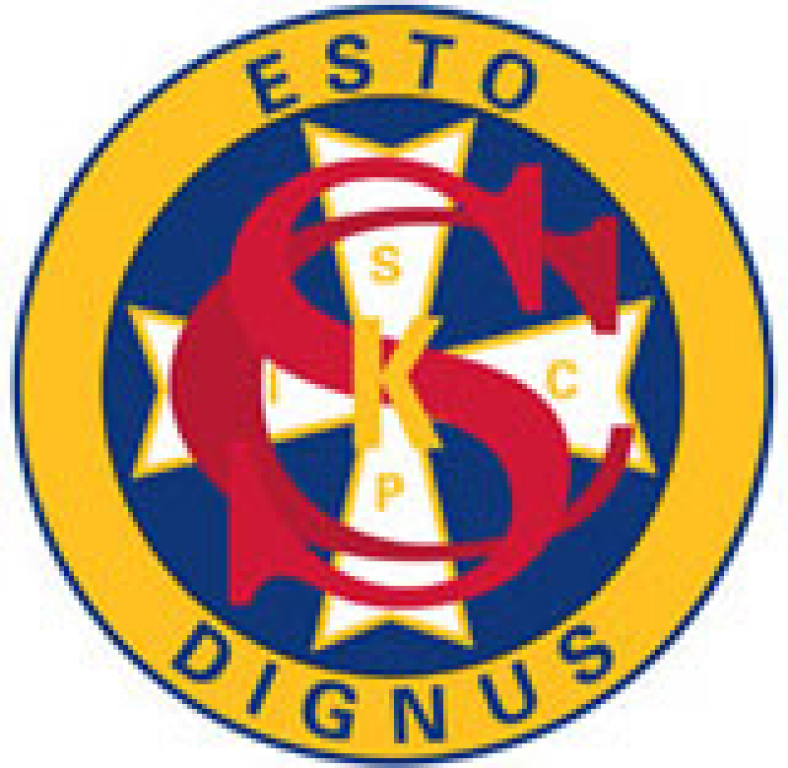 The Columbian Squires is the official youth group of the Knights of Columbus and focuses on character and leadership development. Membership is open to Catholic young men ages 10 to 18. The Squires involve young men in programs to benefit the Church and the community as well as recreational and social activities. For more information about the Squires Circle of Stella Maris Council #10, contact Steven Shambach at 203-623-5522 or sschambach125@gmail.com.